NEED A CARGO OR VEHICLE INSPECTION? DGM offers pre-shipment inspection services for all classes of dangerous goods being offered for transport, regardless of the mode. 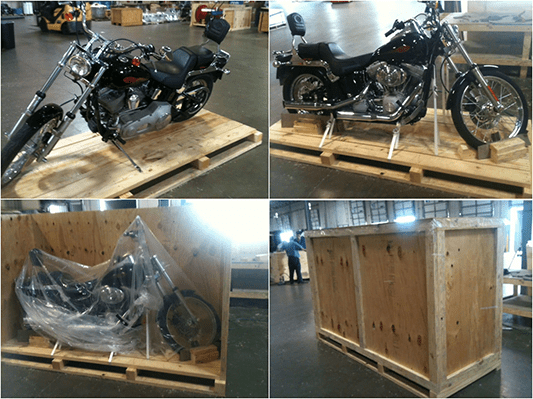 From pre-shipment to export, we inspect and certify that your goods are compliant throughout the transportation process. 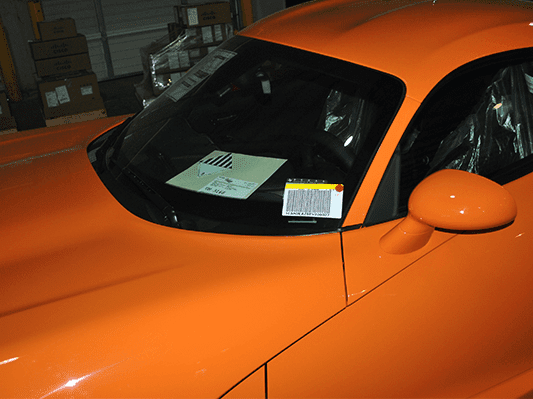 DGM NOT ONLY inspects but prepares the transport document to ensure your goods are in accordance with the applicable transportation regulations. Our inspections provide risk commentary, damage investigations, verification for consideration as well as regulatory compliance verification at local and international levels. All our cargo inspection services meet global industry standards. 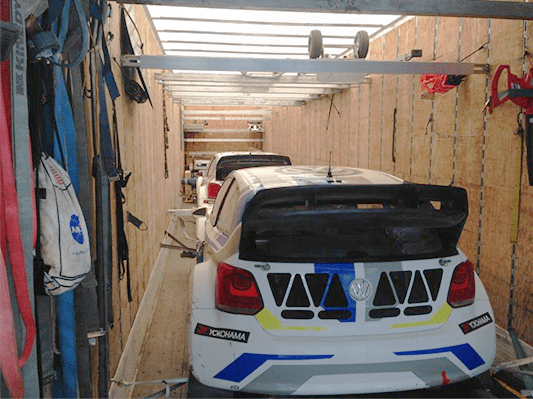 By maintaining your compliance with governmental regulations with DGM you are ensured that your cargo will reach your customers quickly and in peak condition. DGM not only classifies, packs, and documents dangerous goods in accordance with applicable regulations but, also assumes all relevant legal liability thereof. DGM carries comprehensive liability insurance policies which allow DGM to be shown as the shipper on behalf of the actual shipper on the shipper’s declaration for dangerous goods. Contact us now to find out how our cargo inspection services can support efficiency in your operations. Vehicle transport can be confusing to even the most informed shipper. Depending upon the mode of transport there are varying regulations that determine how the vehicle should be prepared. At DGM we have experts that can guide you on how to properly prepare your vehicle for transport as well as prepare the needed transport documents.